Alphonse is a native of the Magnolia State of Mississippi. This southern architect of beauty now resides in Atlanta. His artistic philosophy is that every face is a canvas and he uses his makeup brush to magically transport the ordinary into a masterpiece. He discovered his passion for artistry as a young child. Today his clients range from the working class to highly recognizable celebrities. Alphonse shares his knowledge of makeup artistry through mentoring and seminars. His work has been showcased on some of the most iconic platforms of modern culture, including the Trumpet Awards, BET Hip Hop Awards, and the Stellar Awards. Alphonse is available for all services. Anthony J is a professional makeup artist and fashion stylist in Atlanta, Georgia. His growing celebrity clientele roster boasts singer Nivea, Thomas Mikal- Ford, the nationally televised Trumpet Awards, and countless others. Anthony J.’s incredible makeup artistry has been featured in runway shows, photo shoots and marketing campaigns for some of the fiercest fashion designers such as Essence Flowers, The Wilbourn Sisters and Duke and Dutchess. Anthony J is available for red carpet & bridal services. Antwone was born in Chicago IL but relocated to Atlanta Ga 7 years ago. He has worked for several prestige makeup brands for the past 20years designing makeup applications on celebrities and individual’s. Antwone has partaken in events such as New York Fashion week, Miami Fashion, BET Hip Hop Awards, and Stellar Awards. Antwone has also facilitated seminars, artist training classes, artist certifications. Antwone is available for all services. Cameron is an enthusiastic 29 year old makeup artist, born and raised in Jacksonville, Florida, and currently residing in Atlanta, Georgia. Cameron fell in love with makeup at the age of 16 when he saw that makeup can truly transform someone, but didn't start practicing until the age of 18. He moved to Atlanta to pursue a career in makeup artistry. Cameron is available for all services. Chevy is a Professional Make-Up Artist and Social Media Influencer hailing from Compton, California. Throughout her creative career, Chevy has worked closely with multiple prestige cosmetics brands. Chevy’s vast client-base includes Big Boi of Outkast, Golden Brooks of Girlfriends on BET, Serena Williams, Lisu Wu and Paula Jai Parker of Hollywood Divas on TVOne, vocalist B. Slade, and Shaun Robinson of Access Hollywood KNBC, just to name a few. Chevy’s work is best described as “runway-ready for the everyday lady,” and focuses on enhancing a woman’s natural beauty. Chevy is available for red carpet, bridal, avant-garde, seminars, and FX services. Christine, is a makeup artist based in Atlanta, Georgia. Originally from Honolulu, Hawaii, Christine has over six years of experience as a beauty professional, and she has worked for both major salons and premier cosmetic brands. Her background is comprised of both formal cosmetology training and self teaching, which has kept her work trending, versatile, and in demand. Christine is available for all services. Cordaryhl is a 27-year-old make up artist from Montgomery, Alabama. His interest for makeup started as a child, when he would help his great-grandmother apply her makeup for church on Sunday, as she became older and was unable to do it herself. He has worked for several prestige makeup brands. Being a make up artist is very rewarding to Cordaryhl, because he loves the feeling of making people feel and look fabulous. Cordaryhl is available for red carpet & bridal services. DeMorris is originally from Chicago, IL , but was raised in Tunica, Mississippi. 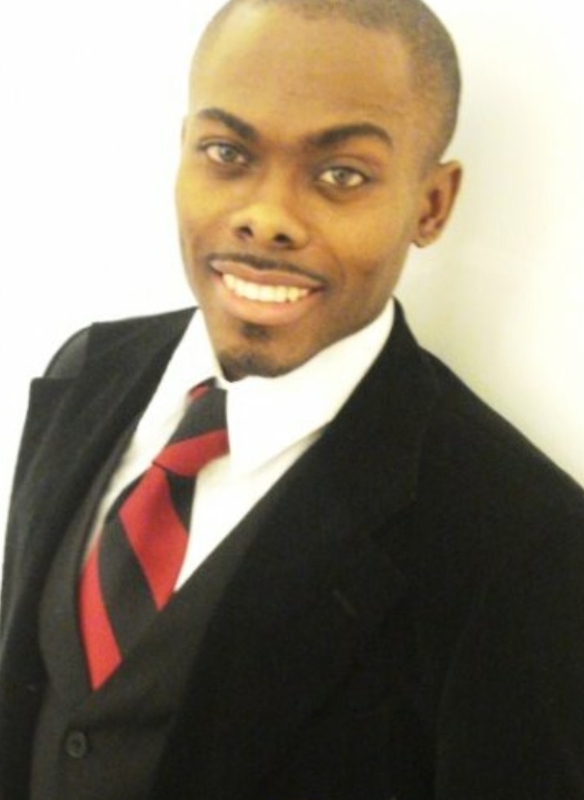 He attended Jackson State University (Jackson, MS) majoring in Theatre and Communication. This is where his passion for the arts formulated. Doing theatrical beauty makeup for the stage play "Dreamgirls" spiraled him into doing makeup for beauty pageant contestants, local weddings, fashion shows, and events. DeMorris also had the opportunity to work with the cast of Rickey Smiley's Dish Nation on Fox, author & world famous Chef Asha Gomez, television personalities Momma D, Tahiry, Porsha Williams, Llegh Wise, and the cast of Mob Wives. DeMorris is available for red carpet, bridal, & seminar services. Based in Atlanta, Lindsey is a published makeup and Fx artist specializing in trauma exercise and moulage, as well as prosthetic application and makeup effects. Lindsey consistently conducts large scale exercises for government personnel. She is also experienced in beauty makeup, bridal, editorial and avant-garde. Lindsey is available for red carpet, bridal, FX, avant garde, & seminar services. 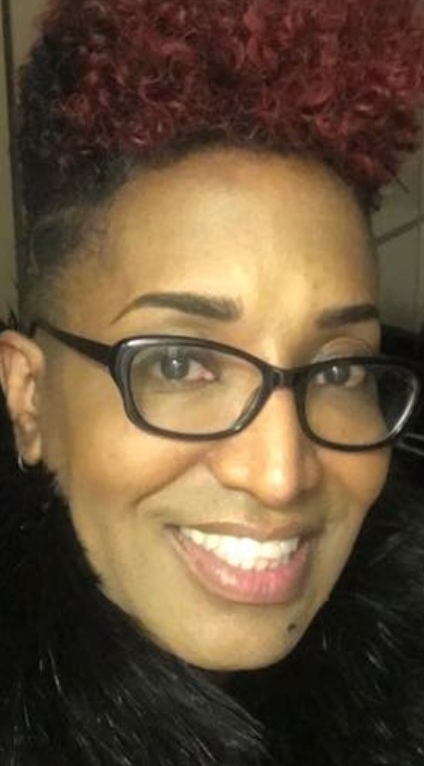 Paulette is originally from New Orleans Louisiana now residing in Atlanta GA. As A makeup artist and licensed esthetician, she has serviced the beauty industry for over a decade. Birthed from a lineage of artists, she was predestined to enhance the beauty of others. With a vast resume of events and clientele that range from destination weddings, workout videos, and print, she has touched many from different walks of life. One desire remains, always grow and evolve while staying true to your craft. Paulette is available for red carpet, bridal, seminar, & avant garde services. Tommie is consistently requested for consulting and artistry for print, television, runway, and red carpet events. With over 30 years of experience in the industry and working for prestige brands, Tommie has worked with Clint Eastwood, Lady Chablis’ “Book Tour”, and a host of other R&B artists, actors, and fashion designers. Tommie is available for red carpet, bridal, drag, & seminar services.